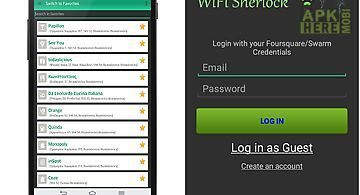 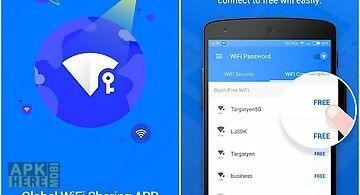 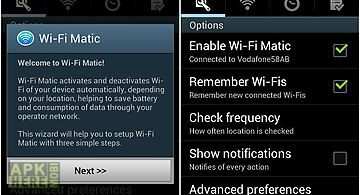 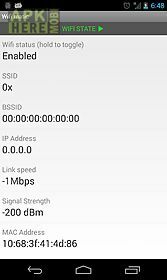 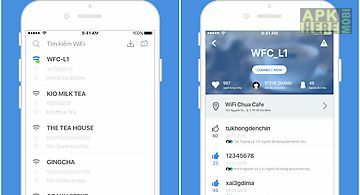 Wifi matic app for android description: This application will save your battery by disabling wifi when there is no access point in range. 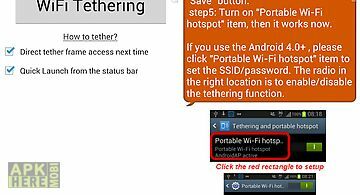 You can set how often wifi matic will try to re establish connection. 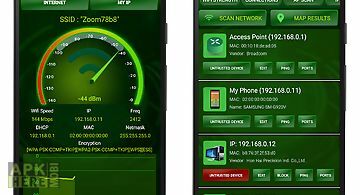 This application does not staying on memory so simple and small wont take your available memory as service. 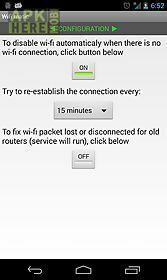 Added option to fix wi fi packet lost or disconnected for old routers. 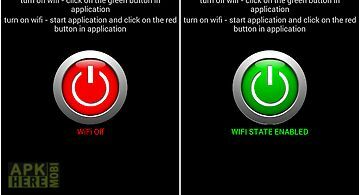 But this feature intentionally works for 15 times then you have to check the option again. 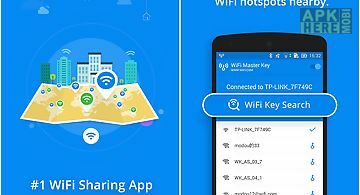 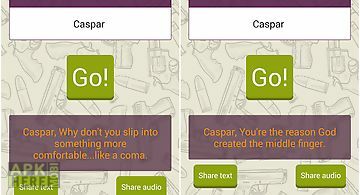 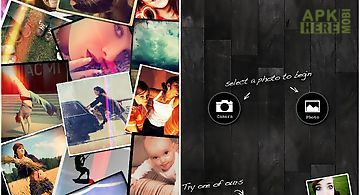 This application does not use location service which even use more battery to check location. 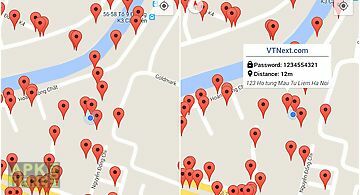 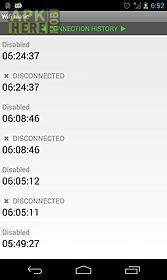 You can track indirectly what time did you leave office or home from connection history.